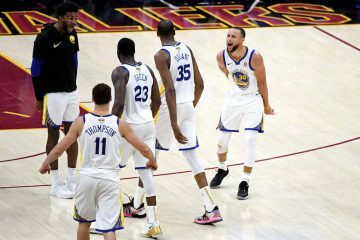 The Golden State Warriors looked dominant through their first two games of the first round against the San Antonio Spurs in Oakland. The Warriors will now head to San Antonio for games 3 and 4. Here are some keys to victory to try to achieve a sweep. These two squads represent quite a dichotomy in terms of the speed they like to play at. The Warriors rank fifth in the NBA in possessions per game, while the Spurs rank 29th in that same category. The Spurs are nowhere near as athletic as the Warriors. They like to grind the game down to a halt and play methodical half-court ball, utilizing their interior size. They had success in the first half of game two by simply pounding the rock inside with LaMarcus Aldridge. The Warriors can run nearly any team out of the gym, and there are few teams less equipped for a track meet than the Spurs. If the Warriors can force misses, grab rebounds, and initiate the fast-break at will, the Spurs aren’t going to have much of an answer for it. The best chance for the Spurs to win a game this series will be to keep the Warriors from getting out in the open court and flying to the hoop. 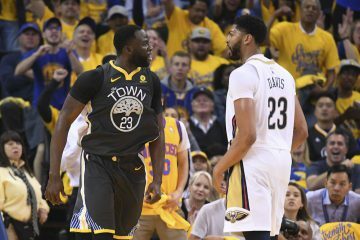 Perhaps the most glaring weakness the Warriors have is their tendency to get careless with the ball. 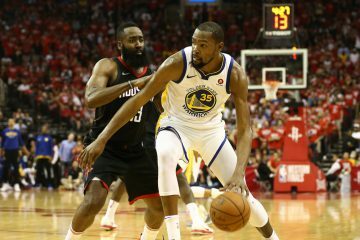 Part of the reason why game 2 remained so close heading into the final quarter was that they began the game with sloppy passes and mishandles. It wasn’t an isolated incident by any stretch of the imagination. 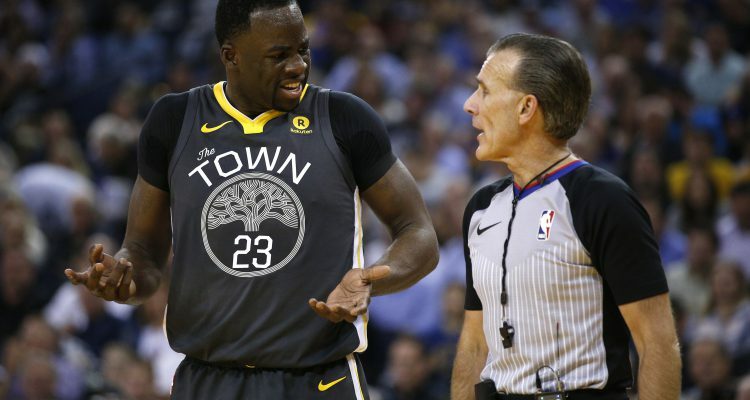 The Warriors ranked third in the NBA last season in the percentage of possessions that ended in a turnover. Not only does it obviously prevent points from being scored on an offensive possession, but opposing teams can take advantage of a sudden giveaway and capitalize on a break towards the other end. The Warriors are clearly the more talented team, but the Spurs have a roster full of high IQ players who can exploit mental errors. 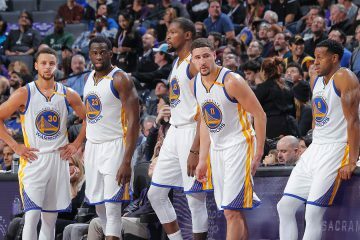 The Warriors just have to ensure they don’t end up beating themselves with self-inflicted lapses. They need to limit their gaffes. The Spurs have been blown out in both games this series. Aldridge was disappointing in game 1 but exploded in game 2 for 34 points in 37 minutes. The Spurs lost by 15 points in game 2 despite Aldridge playing like a superstar. It’s unclear where the reliable assistance comes in to help Aldridge propel the offense. Rudy Gay led the Spurs with 15 points in game 1, but that production dipped to 12 points in game 2, only 2 of which came in the second half. Patty Mills scored 21 points in game 2 but scored just 5 in game 1. Role players tend to play better at home than the road, but there doesn’t seem to be that consistent source of offense besides Aldridge. Of the players on their playoff roster, only Aldridge averaged more than 12 points per game during the regular season. 9 players averaged between 6.9-11.5 points per game. The Spurs have numerous players who can score modestly, but nobody besides Aldridge who can be relied upon to light up the scoreboard on any given night. The Warriors should be fine if they keep Aldridge carrying a disproportionate burden of the offense.